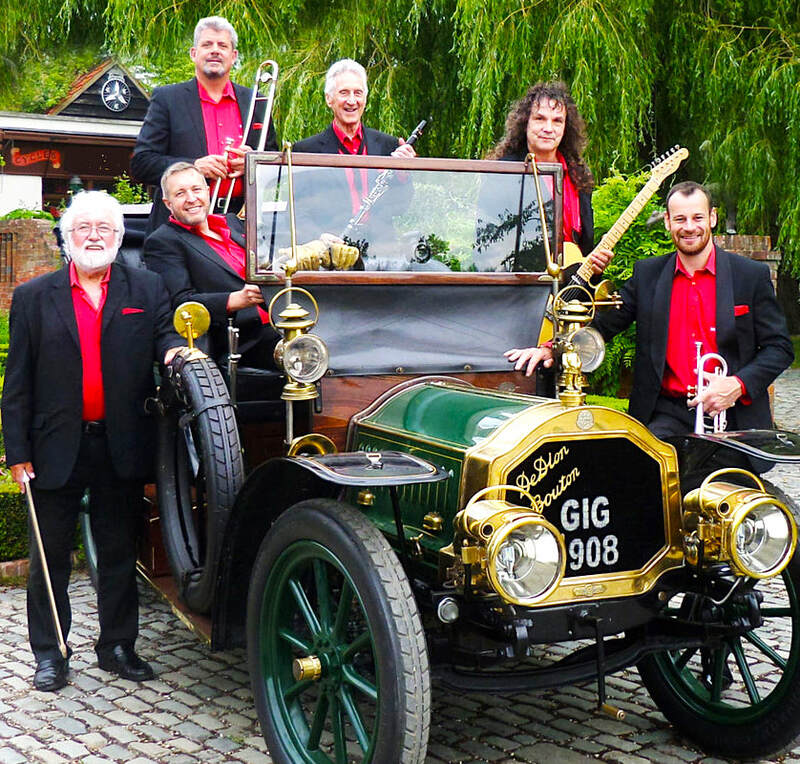 The DixieMix Jazz Band, one of the UK’s most engaging and successful dixieland jazz ensembles, will be opening the 2019 season of Trunch Concerts. The band, led by charismatic cornetist Simon Nelson, brings together the best jazz musicians in East Anglia. Their talent, knowledge and enthusiasm for traditional jazz combines with great humour and emphasis on first class music. Dixie Mix‘s repertoire includes such masterpieces as All of Me, Puttin’ on the Ritz, Minnie the Moocher, Sweet Georgia Brown, High Society, Hi’Ya etc. Last year Dixie Mix performed in St Botolph with resounding success to a packed church, with over 140 people in attendance, and received several standing ovations (see the video below). The band, formed in 2006, has rapidly established itself as one of the UK’s most engaging and hard working jazz ensembles. DixieMix‘s fresh and enthusiastic approach has helped the band gain national recognition, leading to a tour with Rod Stewart, TV appearances and multiple festivals. DixieMix: Simon Nelson – cornet, trumpet, flugel horn and vocals, Chris Wigley – trombone and vocals, Peter Oxborough – clarinet, alto sax, tenor sax, Kevin West – banjo, guitar, ukulele John Benson – bass/vocals, Tony Wilkins – drums/vocal. Tickets available at the door: £12 (£10 concessions, free under 16). Phone 01692 402624‬ or email for further details. Tickets in advance – from Trunch corner stores, phone 01263 722072. All concert proceeds will be donated to St. Botolph’s Church conservation and restoration projects. Trunch Concerts. St Botolph’s Church, Trunch, North Walsham nr. Norwich, NR28 0PS.